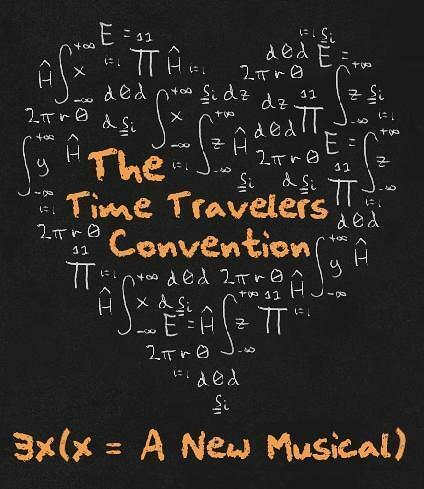 A new musical in which three nerdy friends hold a Time Travelers Convention in their school library, hoping someone from the future will come and make their dreams come true. Originally developed at the NYU Graduate Musical Theatre Writing Program. Listen to the full radio-play version of The Time Travelers Convention below, complete with including fully orchestrated songs, dialogue, and sound effects.